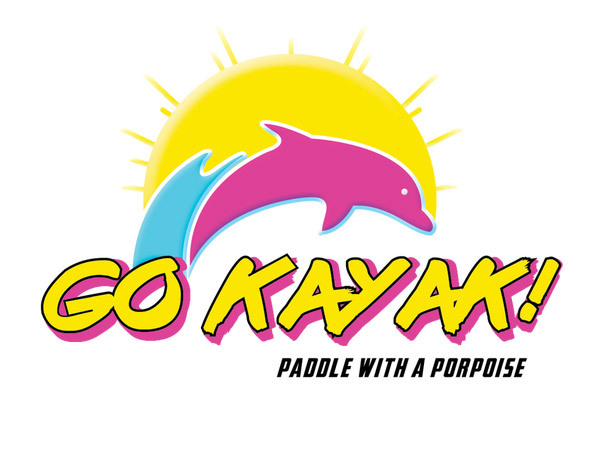 GoKayak! offers guided kayak dolphin tours and nature tours from Rudee Inlet and First Landing State park in Virginia Beach. The Rudee Inlet tour is a guided kayak tour through Rudee Inlet that looks for Bald Eagles, Ospreys and includes the option to go into the Atlantic Ocean to look for dolphins. There are a lot of wildlife facts and history on this tour as well. The First Landing State Park tour is a guided kayak scenic nature tour through part of the most popular state park in Virginia. This tour watches Bald Eagles, Ospreys and lots of other wildlife. There are also plenty of facts on the history and animals of the park! 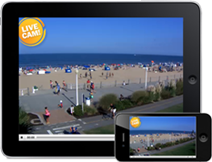 It's time to get outside and see all of the beautiful nature that Virginia Beach has to offer!